40 years after the release of the original Shimano Bantam, a reel that changed the landscape of baitcasting equipment, Shimano is aiming to do it again with the Shimano Bantam MGL151XG. 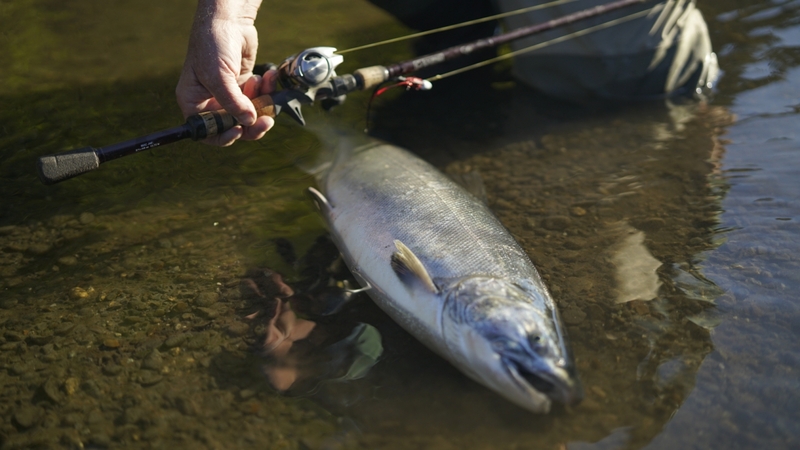 Building on decades of expertise and innovation in casting reels, Shimano has incorporated all of their top-tier technology along with some new tech to create a reel like nothing seen before. 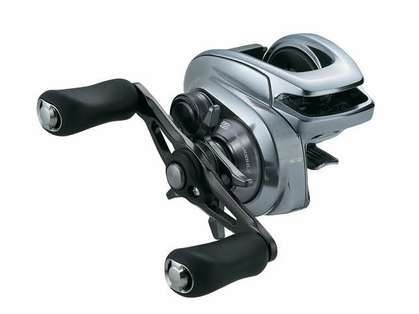 The Shimano Bantam MGL sets a new bar for rigidity and strength, made possible by the use of Core Solid Body. Core Solid Body integrates the B-Side Plate, levelwind guard, and frame into one solid piece. 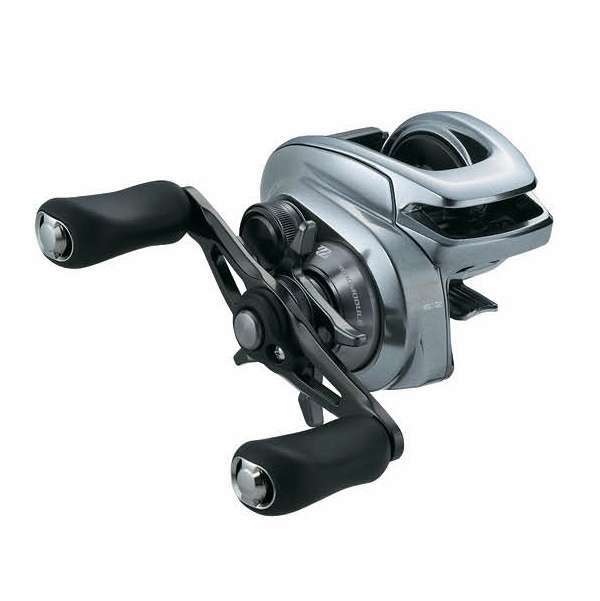 This never-before-seen design virtually eliminates all stress and flex in the frame which delivers a round reel feel with the comfort and ergonomics of a low profile casting reel.